In partnership with Building Equality in Architecture Toronto (BEAT), the Architects’ Association of New Brunswick (AANB) is pleased to announce our own Atlantic Canada initiative which will launch mentoring events and networking opportunities for women in the architectural profession. Through this initiative we hope to leverage an opportunity for men, women, students and practitioners to connect with women leaders and mentors in our profession. 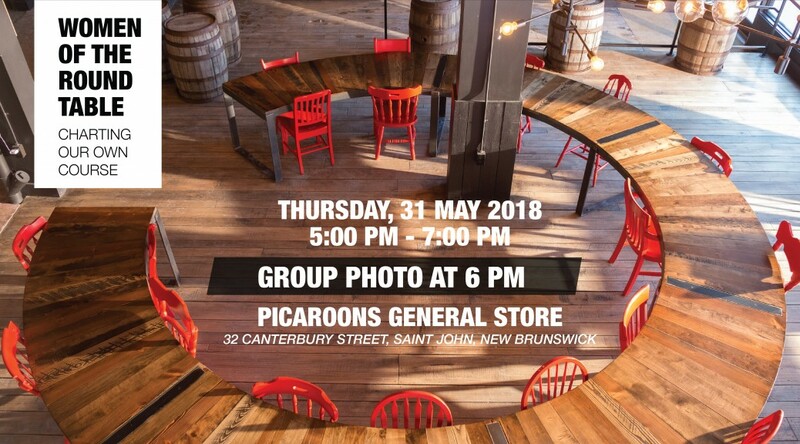 We will be marking the official launch of BEA Atlantic with ‘Women of the Round Table‘ on Thursday, May 31st from 5:00 PM – 7:00 PM as part of the 2018 RAIC/AANB Festival of Architecture in Saint John, NB.